Are you overwhelmed at having to manage passwords over the Internet? You go to the Group, pick the website you want to go to, click on the URL address and then right-click your mouse, COPY the user name in the User name field on the website and PASTE it in the box. 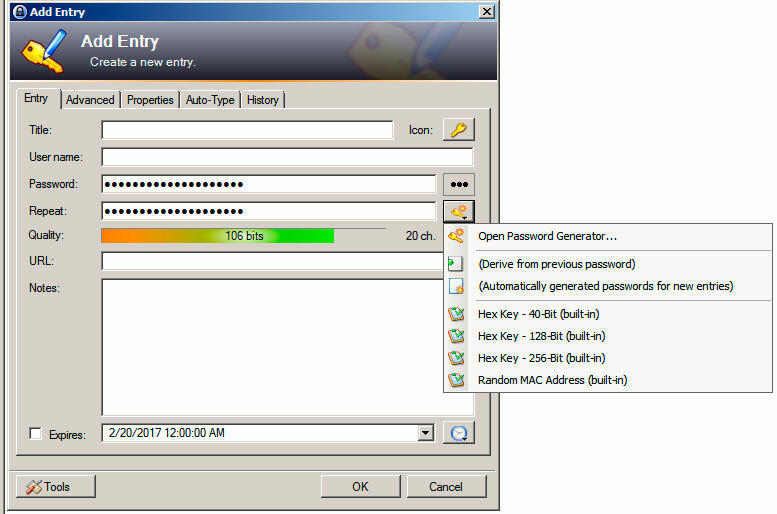 Then in Keepass, right-click the mouse over the password and then COPY it, go to the website again and PASTE it in the Password box and click OK or hit Enter. 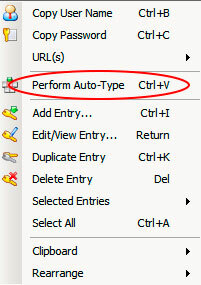 NOTE: Some websites such as Google, you can not use the Perform Auto-Type function. When you Add an Entry, look for the yellow KEY icon and click on Open Password Generator. Use at least 14 characters or higher for most websites. (Fig. 3) Some Mobile services such as T-Mobile, are asking for passwords at least 25 characters now. For FTP publishing, we suggest using very long passwords, 25 or more characters. 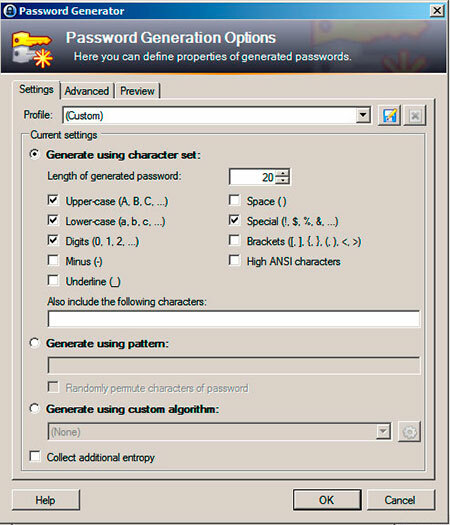 You will see many options to generate a password. We suggest using Upper-case, Lower-case, Numbers, Special characters and the longer the better. However, you will have to abide by the rules of the website you are trying to log into. Some websites do not allow more than a certain amount of characters and some web sites have limited use of Special characters. 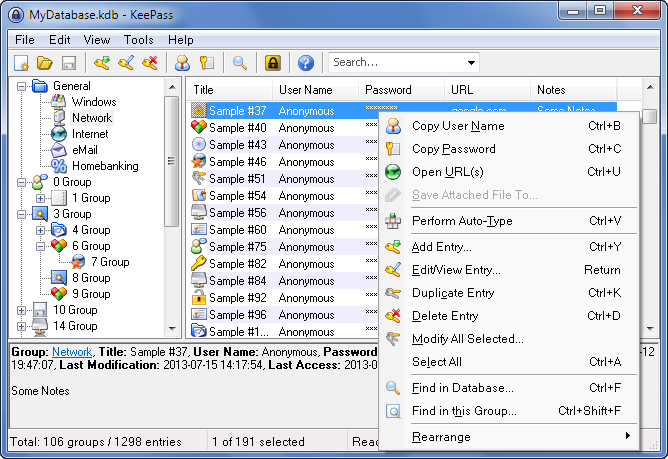 You can download the Keepass software at http://keepass.info/. If you are a CityScope Net customer and need help, Contact our Support Team.